Shared Kitchen offers unique food experiences on Waiheke Island with an emphasis on local products and producers. Other experiences combining sustainable gardening, mushroom growing, olive tree planting and tree maintenance and oil production are available. Private tours to an organic garden complete with a gorgeous High Tea can also be included. Shared Kitchen also offers food and art, and food, art and ceramics tours, combined with wine tastings or any of the above activities. Each day is crafted to suit individual preferences. The philosophy behind Shared Kitchen will always be to cook food from scratch and to encourage others to do so, with the total belief that good food keeps you well and makes you happy. 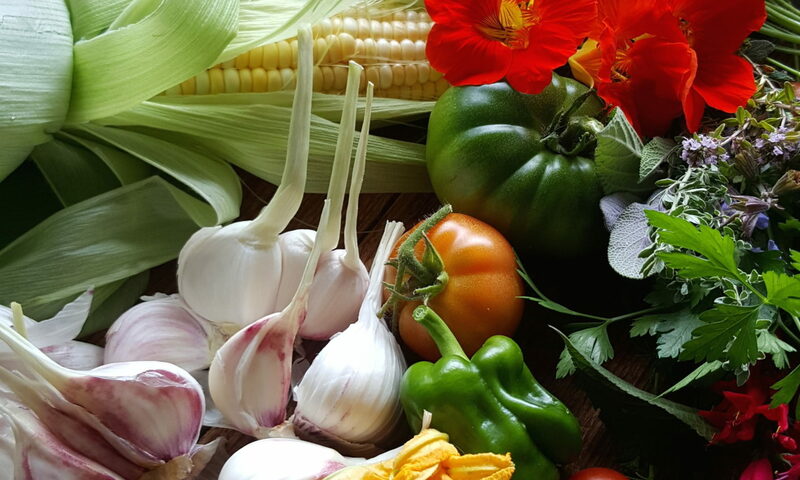 The aim is to encourage families and friends to cook and eat together; to advocate home gardening; to endorse good, safe and sustainable farming practices; to support farmers’ markets; and to cultivate artisanal producers.